Dreamland Golf Club members Nikolai Beckers, Wade Droney, John McGhee, and Rory O’Mahony traveled to Qatar’s capital city Doha to enjoy their latest golf offering. 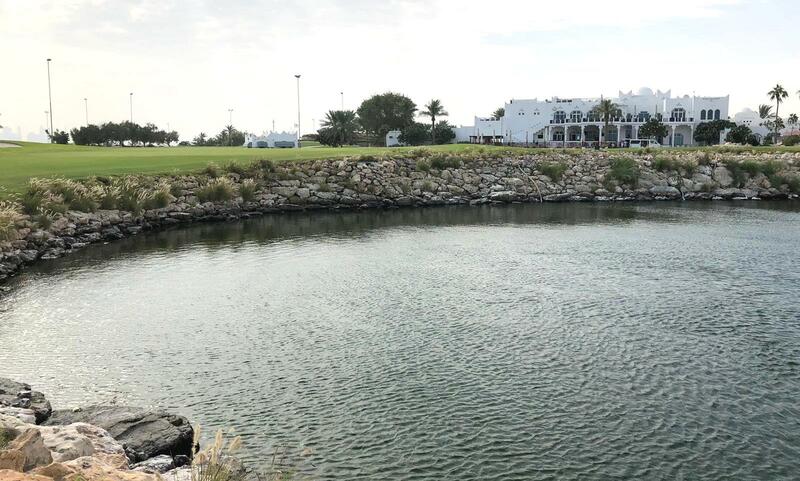 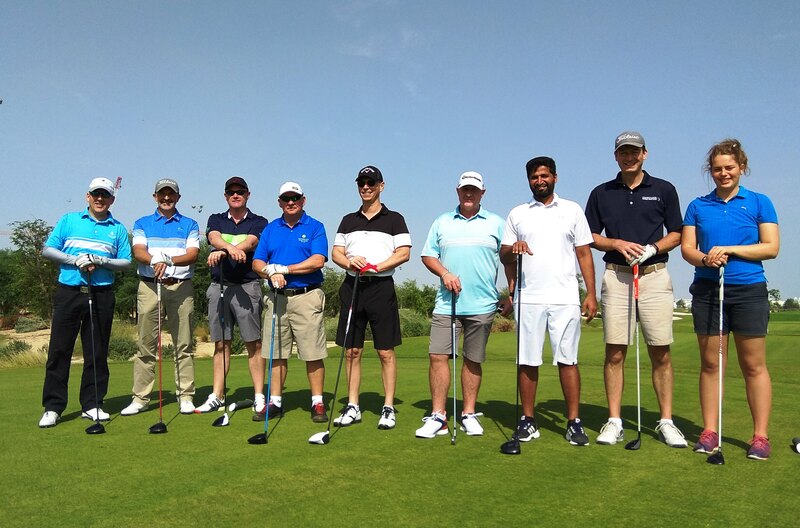 Accompanied by General Manager Phil Jones, the team were hosted at the soon to open Education City Golf Club followed with a Sunday round at Doha Golf Club home of the Qatar Masters European Tour event. 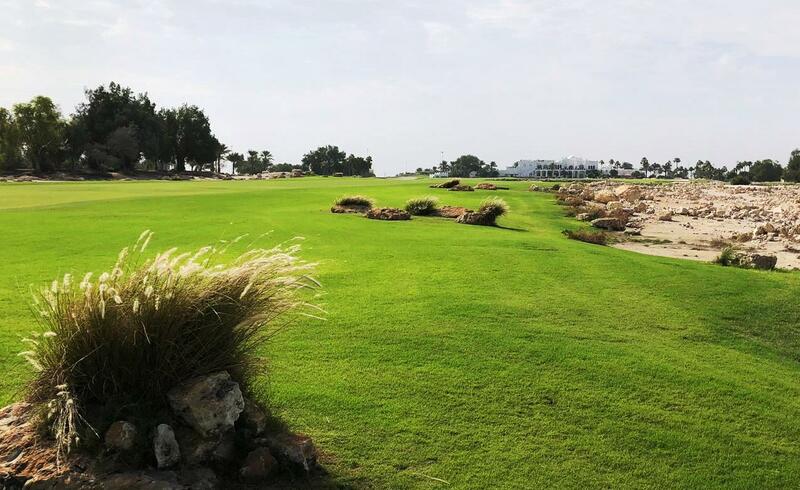 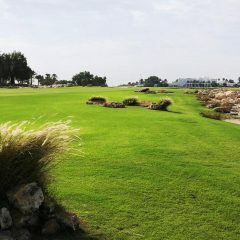 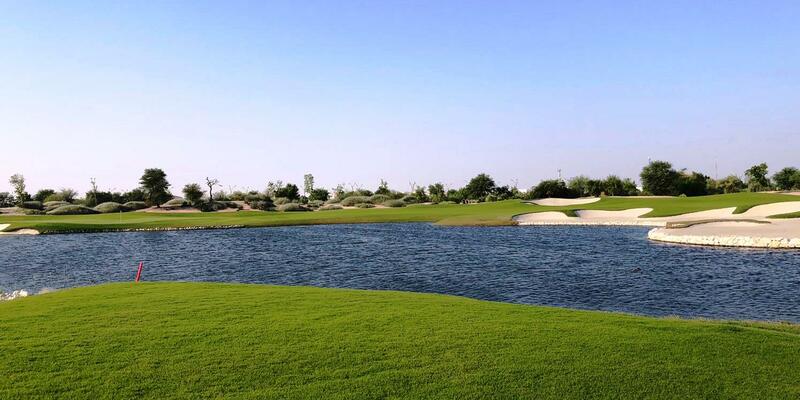 Designed by José María Olazábal (former Ryder Cup Captain) Education City is expected to be open for members and guests from January 2019, the course is a mix of undulating fairways, well-guarded greens with established landscaping. 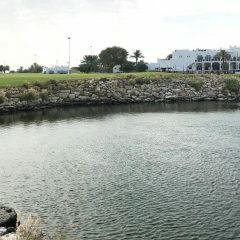 Day Two was spent at Doha Golf Club with the rocky outcrops providing a stunning contrast to the lush green of the course. 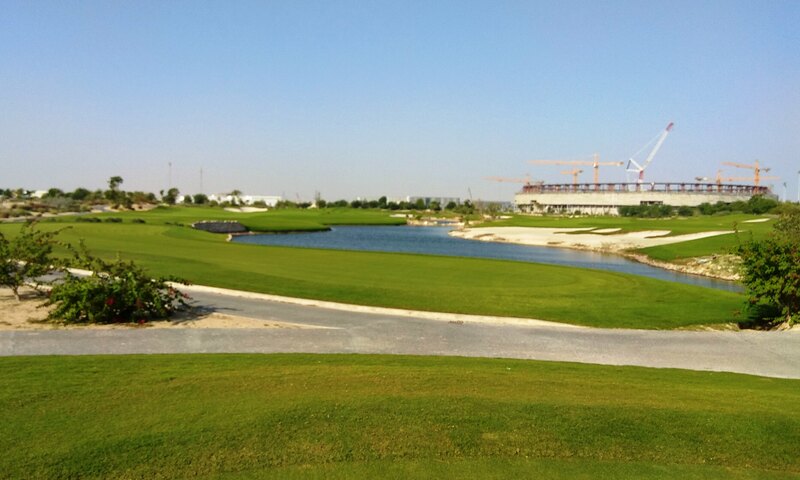 A long par 72 with some challenging par 5 holes, it’s no wonder the elite players have enjoyed the Qatar Masters since its inception in 1998. 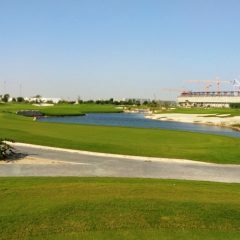 Overall a great weekend, we look forward to hosting a return game in Baku – May 2019.
previous News World Golf Awards - Azerbaijan's Best Golf Course. 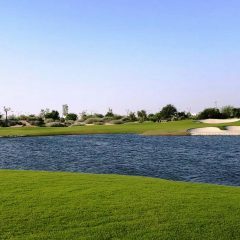 Next News 2018 Christmas Scramble!